Green blues. By October, getting crop off becomes the priority. Green seed is unlikely to turn anymore unless a lot of moisture (snow?) comes, in which case harvest may be delayed until spring. Cool days, but hot bins. Canola binned hot will retain that heat for weeks and likely months, with the risk of storage losses rising with each passing day. 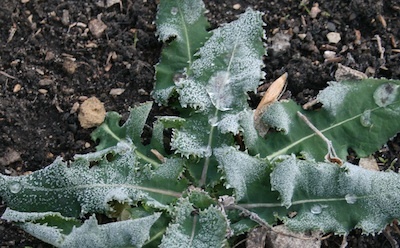 Good time for weed control, but… You still want to apply herbicides on sunny and warm days for best results. ProtectioN. Fall banding of nitrogen fertilizer is best done later to retain more of it for next spring. 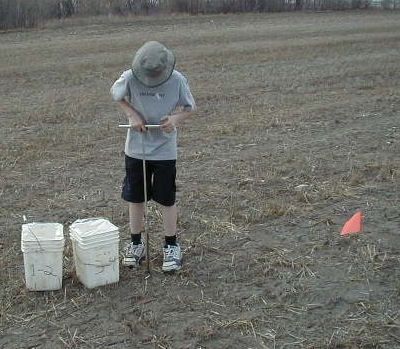 But soil test first. Late fall soil tests give growers time to process samples and get results and recommendations in plenty of time for winter planning and purchases. Pathotype shift = mind shift. Plan longer rotations for fields with the different clubroot pathotype. 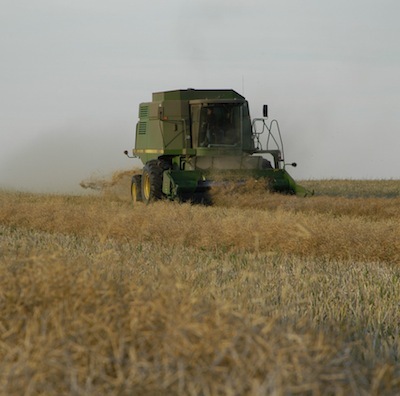 In August and September, growers may want to let canola cure longer hoping for the warm and moist conditions required to clear green from their canola seed. By October, getting the crop off becomes the priority. Green seed is unlikely to turn anymore unless a lot of moisture (snow?) comes, in which case harvest may be delayed until spring. When good harvest days come along, the best option is likely to put canola in the bin. Canola binned hot will retain that heat for weeks and likely months, with the risk of storage losses rising with each passing day. Growers who binned hot canola in September and August will want to check that the temperature has come down to a safe storage level of below 15°C. Putting hot canola on air or turning it on a cool day is essential. Ideally, this is done soon after binning, but now may be soon enough to arrest the heating process. Fall weeds. When is too late to spray? Take fall samples when soil temperatures drop below 10°C, or cooler. Because microbial processes in the soil slow down as temperatures cool, sampling late in the fall will provide a close representation of nutrient levels at seeding next spring. 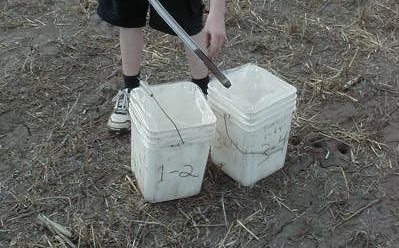 The cooler the better when sampling, but you want to make sure you can still get the probe down 24”. Submit samples for 0-6” and 6-24”. 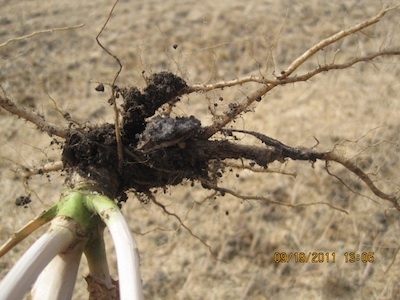 Discovery of a different clubroot pathotype in central Alberta will change the rotation plans for some growers. No current varieties have resistance to this different pathotype, and varieties with a new effective source of resistance will not be available for at least the next year or two, or maybe longer. Longer rotation is necessary to slow the pathogen shift that is occurring in these fields. Have you used a soil pH amendment? 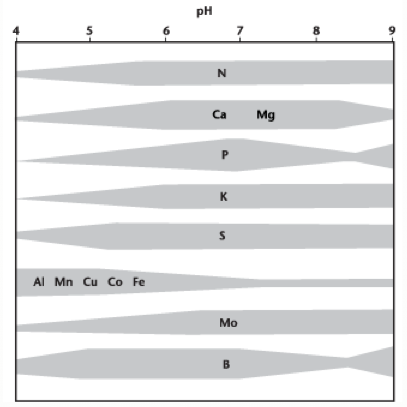 Soils with pH below 5.5 or above 8.5 can reduce canola yield potential, largely due to reduced nutrient availability. Amending soil with products such as lime to increase pH or elemental sulphur to lower pH can work, but it takes large volumes and a large investment. The 2014 Canola Discovery Forum at TCU Place in Saskatoon October 22-23 is a golden opportunity for growers, researchers, agronomists, and representatives from seed and equipment companies to exchange key insights and leading-edge ideas for the sustainable and profitable production of canola. The agenda includes thought-provoking speakers and lots of time for discussion. The forum’s goal is to bring forward ideas, think ahead and discover what canola needs to maintain its momentum. Certified Crop Advisors can qualify for 8.5 CEUs for attending the two-day event. Dr. Jeff Schoenau, professor in the Department of Soil Science at the University of Saskatchewan, will explain what we know and help us discover what we don’t know about soil fertility management. He will also provide some insights on tech transfer. Kristjan Hebert, a Southeast Saskatchewan grower, strives to capture opportunities in agriculture before they become main stream. He’s driven in part by economist Danny Klinefelter’s 5% rule — which states that a 5% increase in production combined with a 5% reduction in cost have a huge influence on competitive advantage and profitability. He speaks in favour of research that will help Canadian canola growers achieve these 5% advances, thereby enhancing canola’s position in Prairie crop rotations and against all oilseed competitors globally. Kip Tom, whose family runs a large farm based in Indiana, will explain how he crunches production data to squeeze more yield and more profit from their farm operations. Tom Farms is involved in a number of platforms advancing data systems to improve production and financial decision making. Canola Discovery Forum is your chance to join in discussions on how we can apply his experience to canola research and production. Day 2 will focus on new and ongoing research projects. In the morning, attendees at Canola Discovery Forum will divide into two groups for concurrent workshops on stand establishment or emerging pests. The afternoon will feature five briefs on ongoing research. The stand establishment workshop features Jeff Coulter, an extension corn specialist with the University of Minnesota. His current research is focused on corn stand establishment factors that provide the greatest increase in yield potential. Coulter’s presentation will lead into a discussion on what crop establishment factors are most important for canola. The emerging pests workshop includes discussion on weeds, diseases and insects. Rebecca Hallett, professor in the University of Guelph’s School of Environmental Sciences, will lead the insect discussion, sharing her research on the ecology and management of swede midge. Read more for the breakdown of how the 8.5 credits add up, and the categories.